A good credit score takes a number of factors into account, including your complete credit and debt history, as well as your financial capabilities. A credit score gives creditors information about the risk associated with you as a debtor. Firstly, in order to qualify for credit you must have a credit history. This means that you need to have had credit of some sort at some point in your life, whether it be a store account or a loan. This helps credit providers judge your repayment behaviour and it also helps them assess your affordability. Credit providers make use of a point system when rating your credit. A higher credit score means you are a lower risk to lenders and, therefore, you will get much better interest rates on your accounts. Being trustworthy in the eyes of creditors goes a long way to securing your financial freedom and reliability. Contact a credit bureau to check your credit record and score. As a South African citizen, you are entitled to one free credit check every year, so that you can stay up to date with the status of your credit rating. Checking more than once per year will cost you a small fee. Constantly assess your credit limits and monthly spending, reducing your credit limit accordingly. If you can cut down on items you buy on credit, this would be ideal as well – a credit account with a 75% spend a month is much more favourable to lenders than one that reaches the maximum limit every month. Your job position, length of employment and how often you move houses all factor into your credit rating. Allowing insight into your stability, trustworthiness and risk profile, shows the lender how easy it would be to collect debt from you and how likely you are to fall into arrears. Putting all your bills in your name and keeping proof of payment is an integral part of financial security today. If the bills are not in your name, the payment history and all accompanying details will not reflect on your name. So if you have paid on time and built up trust, it is not on your record. You need the credit to be in your name in order to fully benefit from this behaviour. While it may seem easiest to pay off what is asked of you, paying back more than the minimum is the best way to boost your credit score. Showing you as a responsible debtor who can more than cover their credit is the easiest way to ensure your score maintains a high position. While paying the minimum is what’s required, it can be a sign of distress to creditors and may lead to your credit being limited. Consumers need to educate themselves about the ins and outs of debt and credit. We owe it to ourselves to be financially responsible. 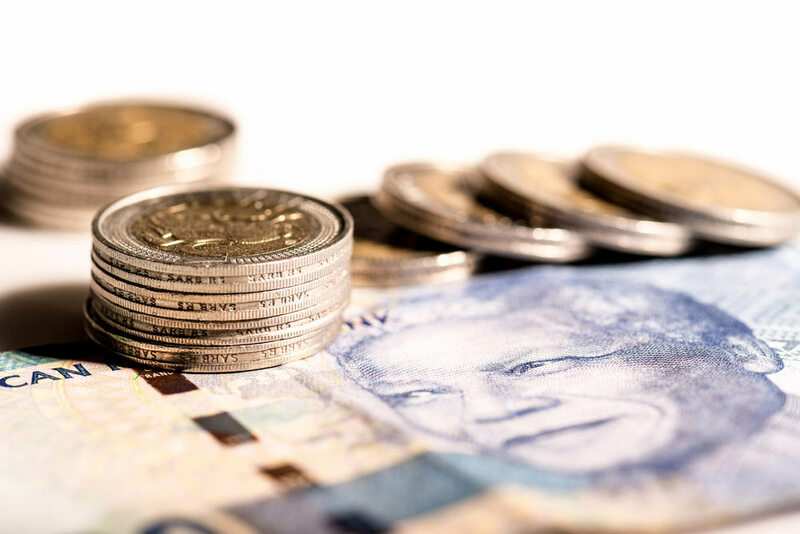 From reckless lending to garnishee orders, knowing your options and obligations gives you a clear understanding of how to attain financial freedom.